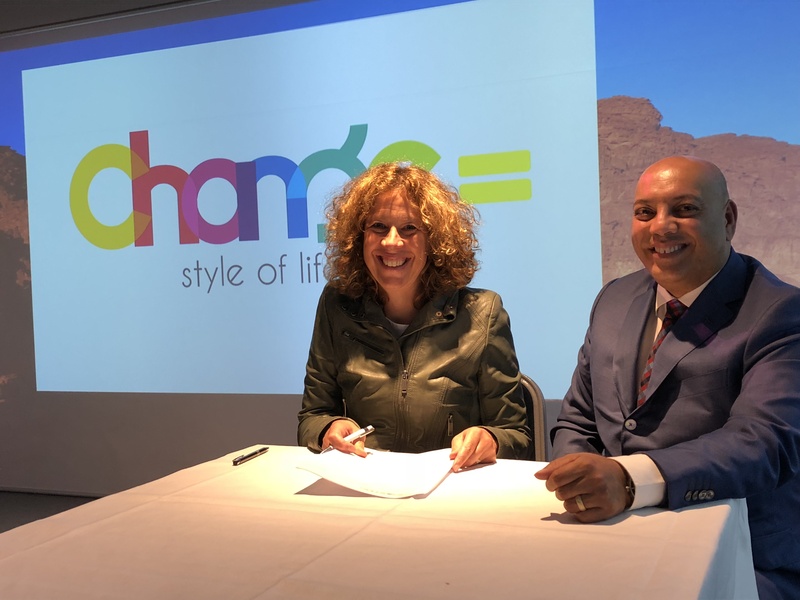 Just last week, Annemarie Leeuwen (Board member HPP, main HPBike route and guides) and Ralph Mamadeus (CEO Change=) signed the sponsorship contract. By doing so, Change= has committed itself to the very popular HPBike Tour as a sponsor for the next three years. Thank you for placing your trust in us!